Registration is OPEN! For more information, visit http://www.whitewaterearlymusic.org/Registration.html or click here. 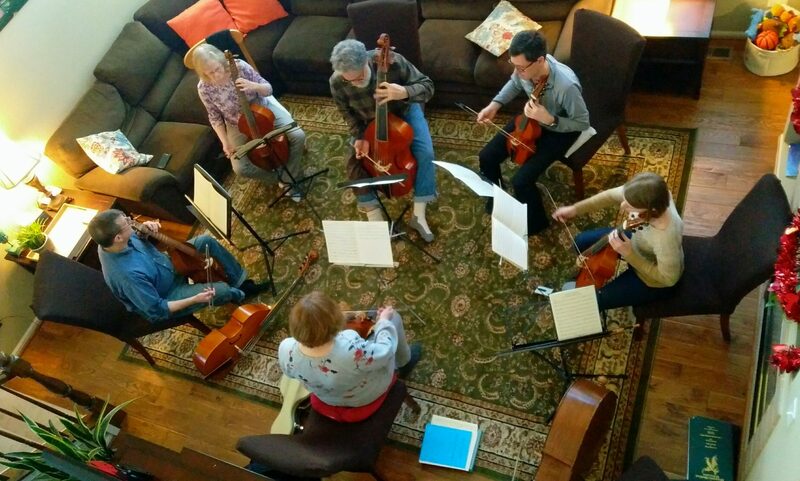 For information and photos from past Viola da Gamba Society 3rd Coast workshops, please visit http://vdgs3rdcoast.org/past-workshops.